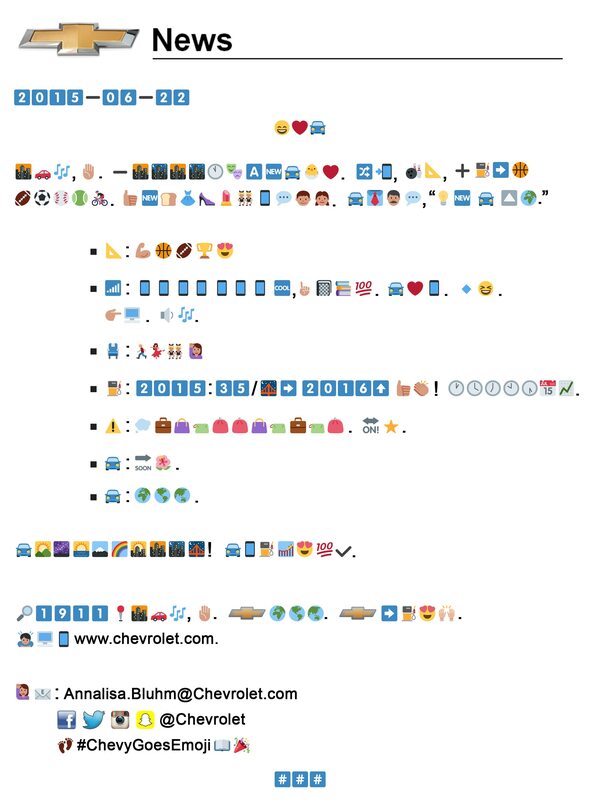 In 2015, Chevy utilized the hashtag #ChevyGoesEmoji and created a "coded" press release solely with the use of emojis. 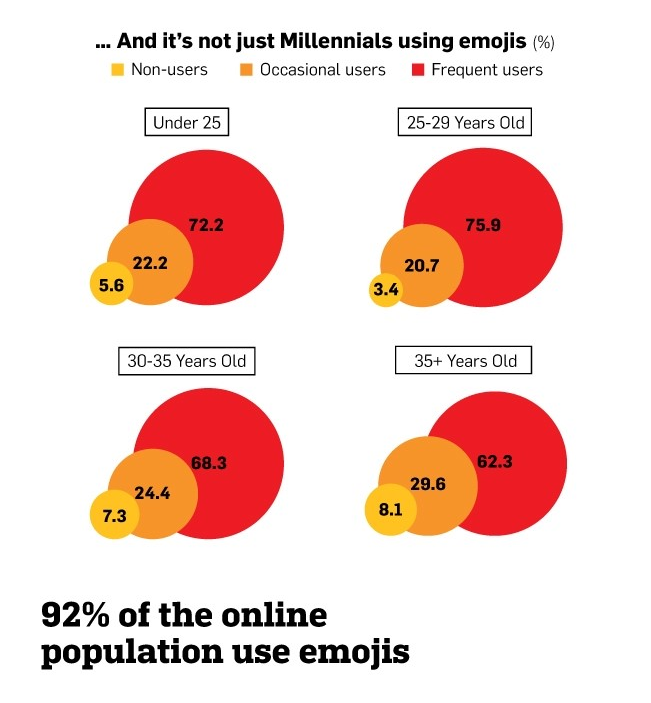 I can't say that this is the best use of emojis, as the average social media consumer would find this to be illegible. 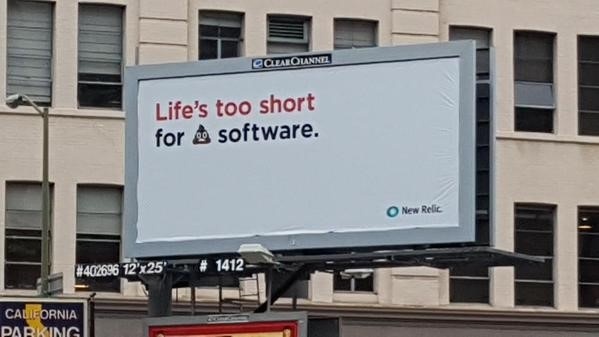 To be clear, we would NOT recommend doing this, but it was definitely creative.